The Jack Spade Tech Oxford iPad Pro Folio Case is made from durable nylon to keep your screen safe from scratches, marks and smudges – so you can enjoy a clear, crisp view at all times. And the soft microfibre lining has a suede effect which guards your iPad, whilst offering access to all the ports, cameras and buttons. 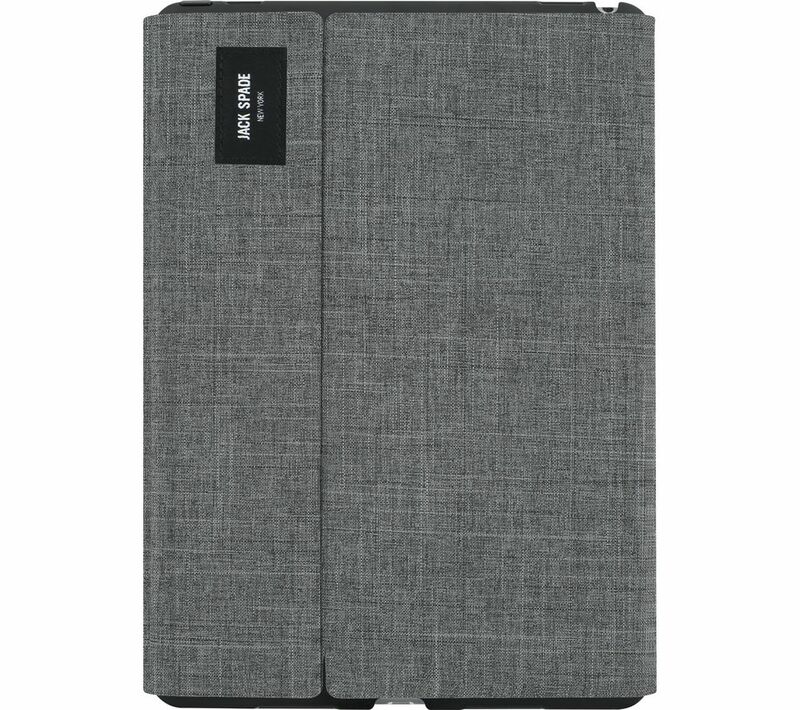 The case is designed to fold out into a stand so that you can comfortably prop the tablet up for a variety of tasks and apps. 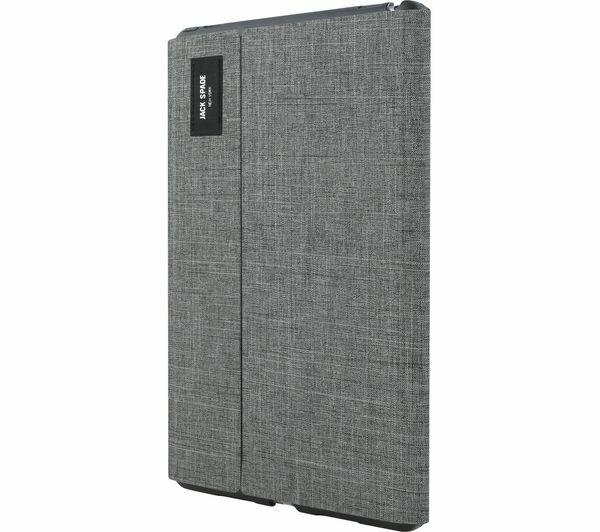 Designed for easy use, the cover wakes up your iPad as soon as you open it, and puts your iPad into sleep mode when you close it again.